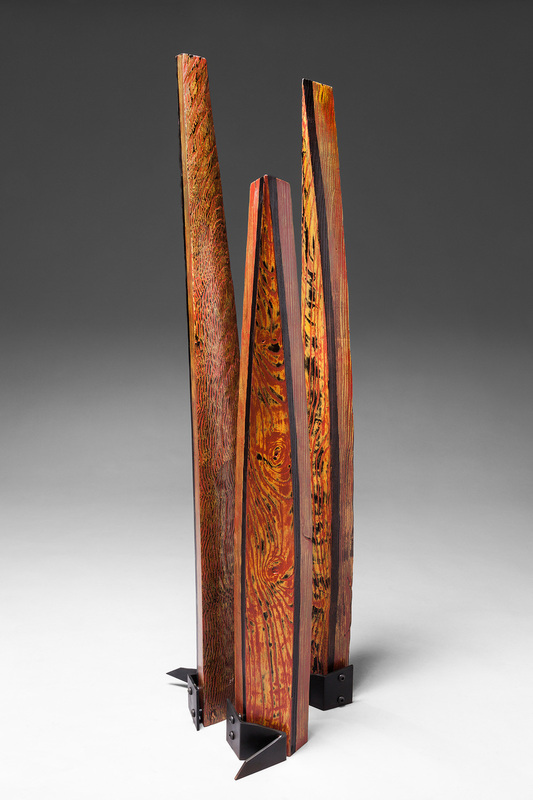 William Stoney Lamar (1951 – ) has contributed exceptional skill and vision to the world of wood turning for over 25 years. Lamar attended the University of North Carolina at Chapel Hill for a short period before leaving and working as a conscientious objector to the Vietnam War for two years. He later attended the University of North Carolina at Asheville followed by Appalachian State University, where he graduated in 1979 with a B.S. in Industrial Arts. 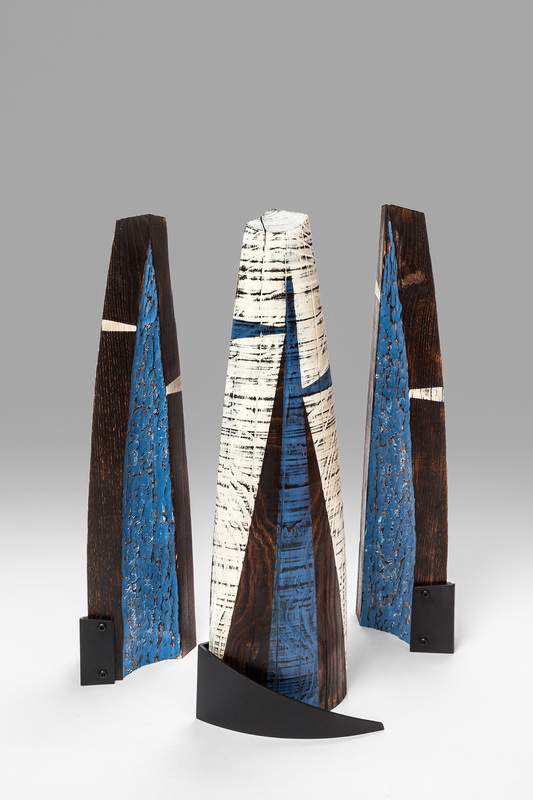 It was not until the mid-1980s that Lamar began to work on a lathe and fully explore its utility in realizing his own artistry. 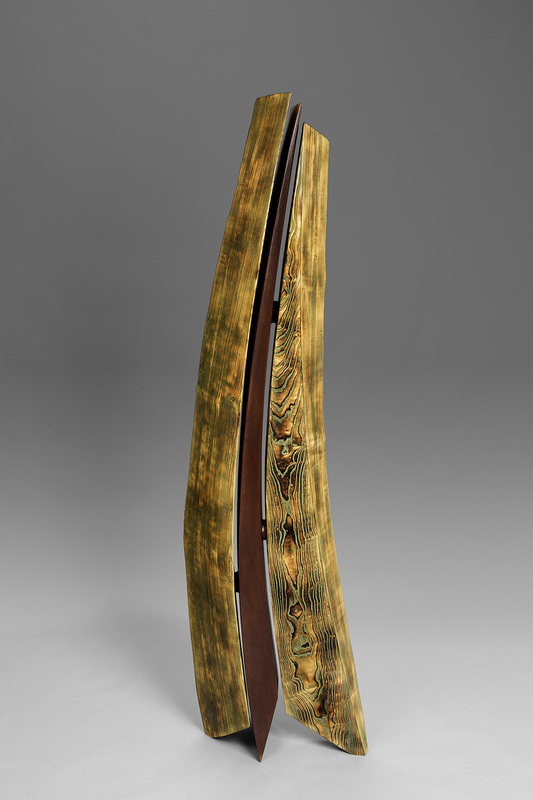 Stoney Lamar’s sculpture is created primarily through a unique approach to multi-axial lathe work, giving his pieces a distinct sense of line and movement unlike other works of turned wood. 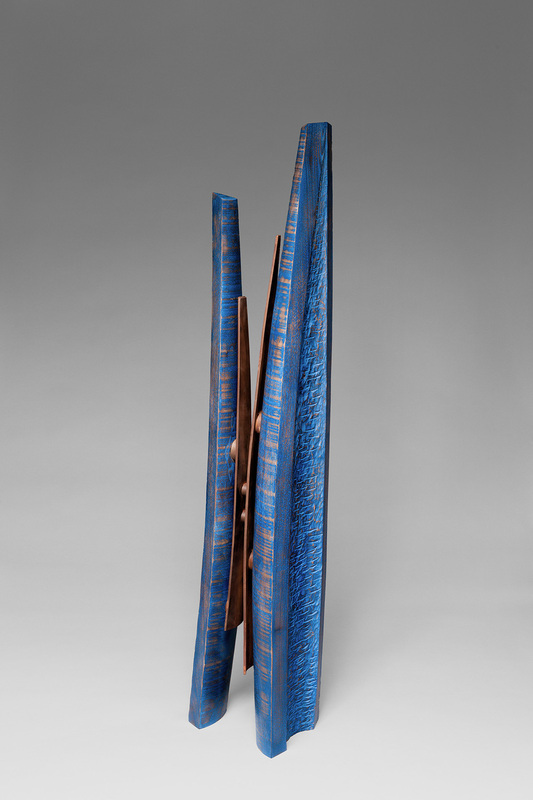 Often letting the shape, color and modeling of the wood determine a piece’s finished appearance, Lamar also employs paint and metal in his forms. The artist continues to create, and his work can be found in both private and public collections around the country. 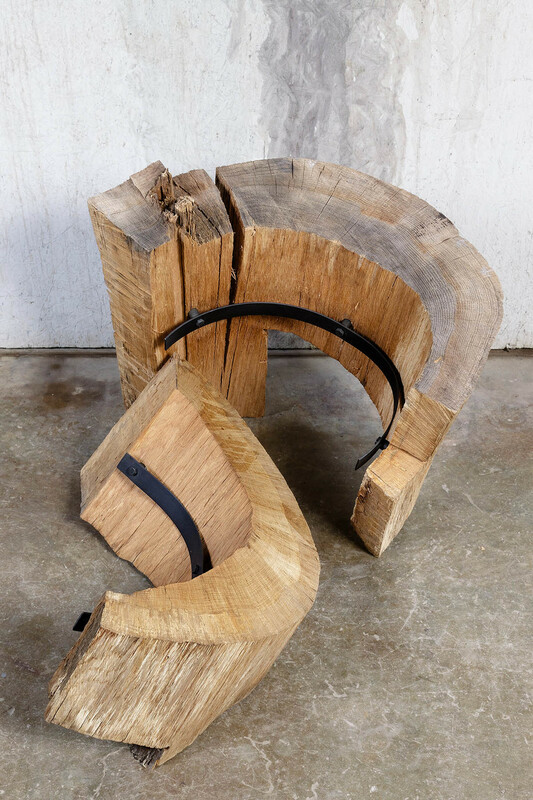 Lamar has used his knowledge in his field to teach and lecture, and has served on the boards of the American Craft Council, the Center for Craft, Creativity & Design, and of the Southern Highland Craft Guild. He is also a founder of the Association of American Woodturners.